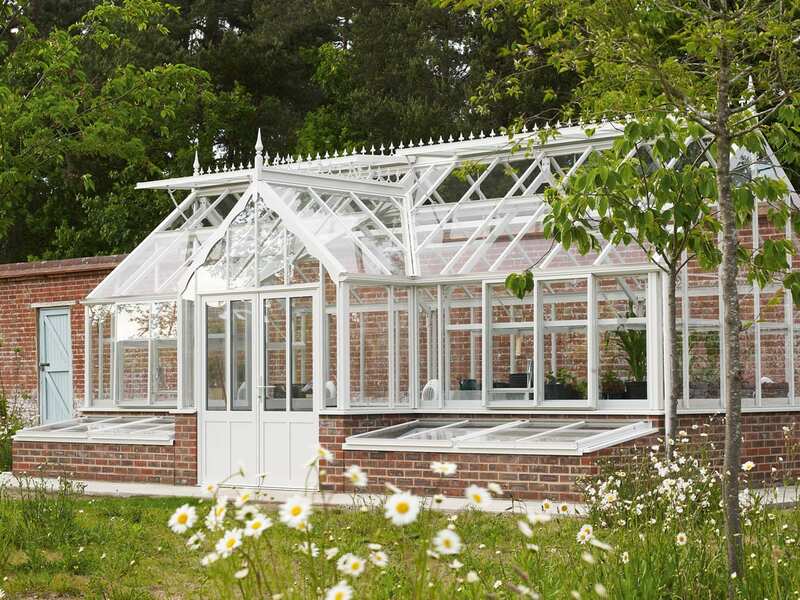 The National Garden Scheme has selected Griffin Glasshouses as its partner for its first ever collection of greenhouses. 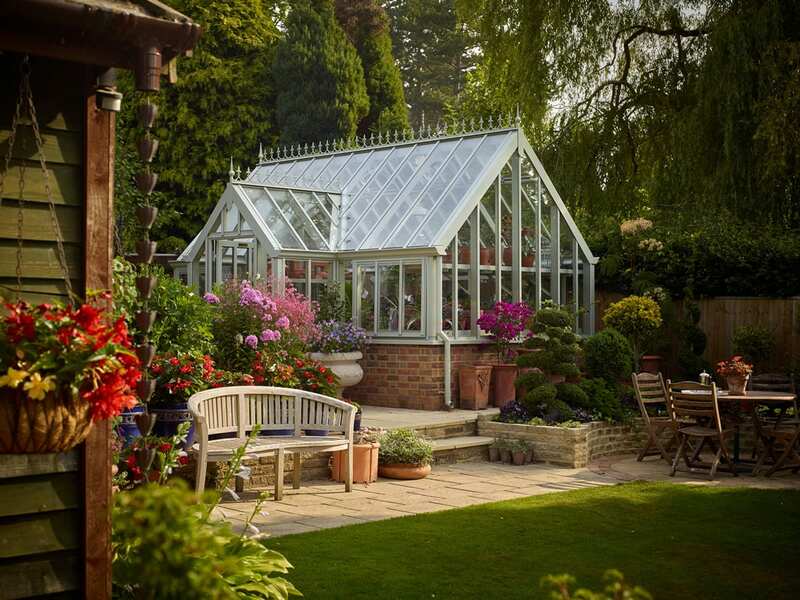 Beautifully designed, the NGS greenhouses are perfect for keen gardeners. 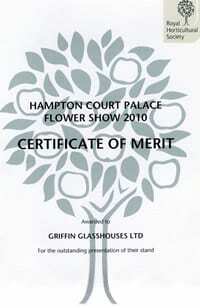 Not only that, they represent excellent value for money as well as including a 5% donation to the National Garden Scheme. 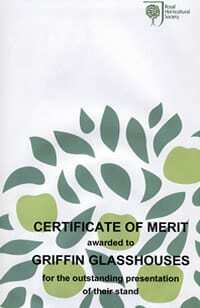 More and more of our clients are showing and viewing gardens for charity under the National Garden Scheme. The gardening community greatly values this organisation and the tremendous contribution it makes donating more than £2.5 million each year to cancer, nursing and gardening charities. A number of our customers open their beautiful gardens to the public under the National Garden Scheme. 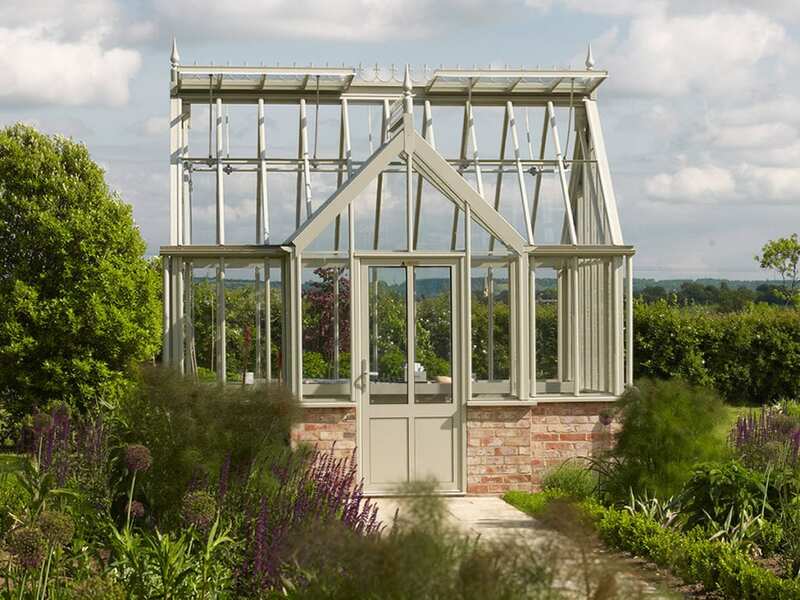 Some have glasshouses older than 20 years and others are more recent clients. Examples are Bolehyde Manor, Wilts; Bramdean House, Hants; Dean House, Kilmeston, Hants; Coton Manor, Northants and Stonehealed Farm, Sussex. 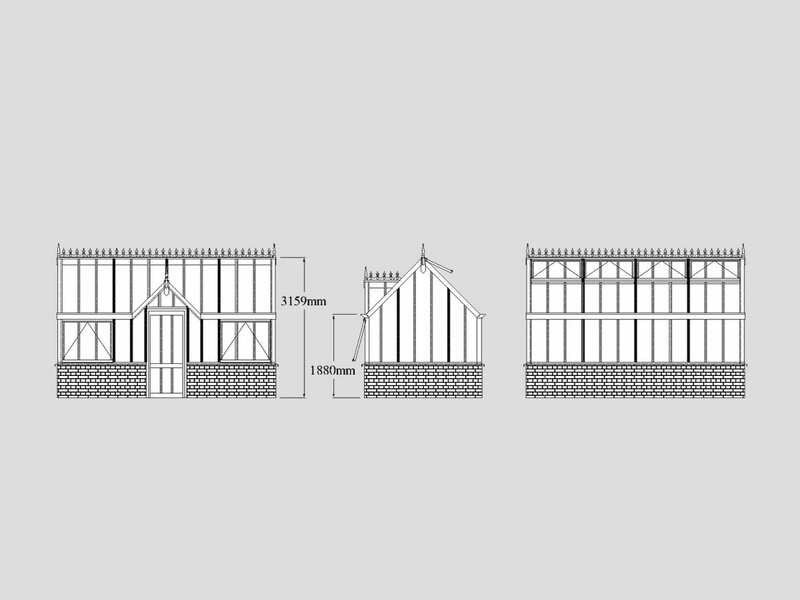 Our National Garden Scheme collection includes 8 designs, priced between £17,600 and £56,500. 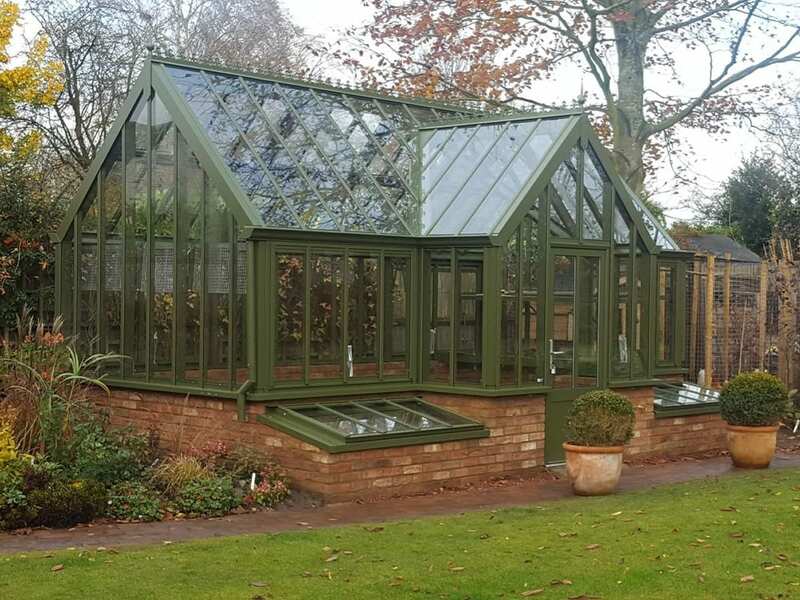 Each one has beautiful proportions and a traditional interior with hidden fixings, reproducing the appearance of a traditional wooden greenhouse. 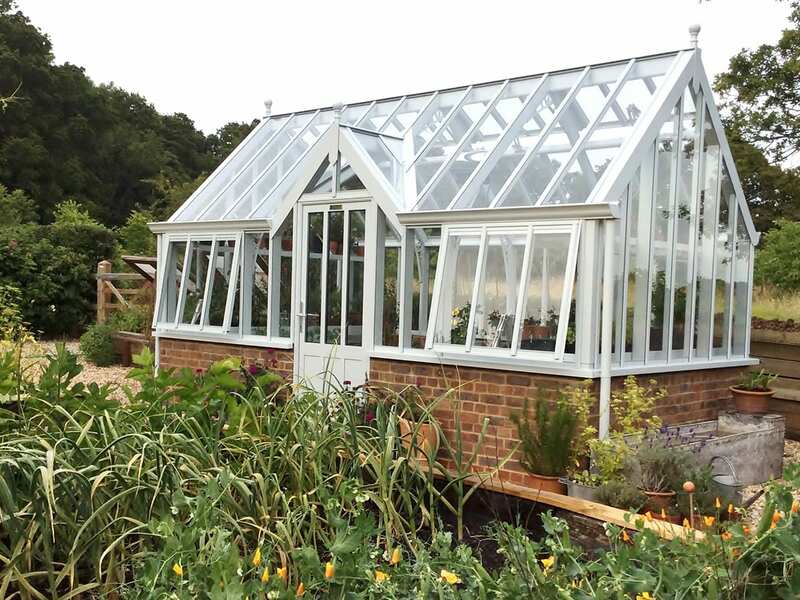 You can personalise your National Garden Scheme greenhouse with a range of accessories and we can make it in any colour of your choice. The beauty of wood without the maintenance headaches. Maximum ventilation so that your plants won’t dry out or suffer the effects of humidity. Large covered water storage tanks so that you can store clean soft rainwater inside your greenhouse for watering your plants without shocking the roots at the height of summer. 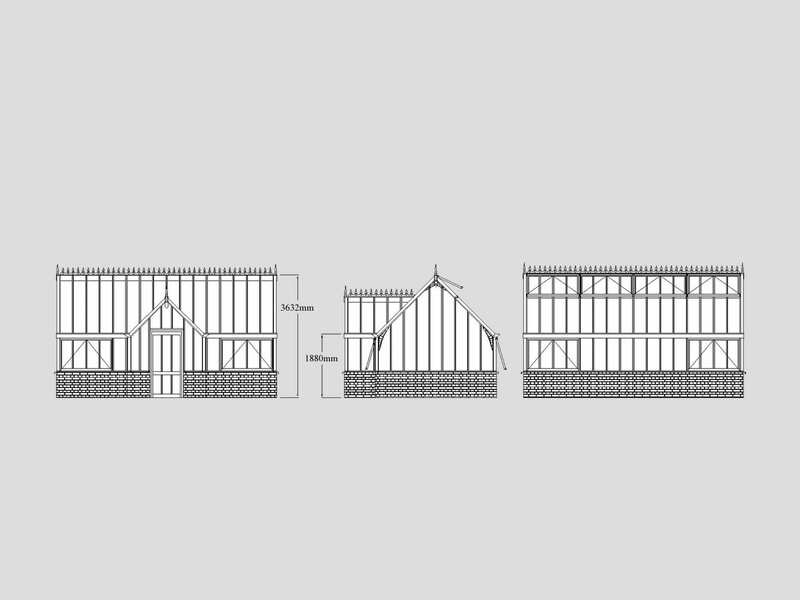 Flexible shelving and benching to accommodate changes to your growing schemes. 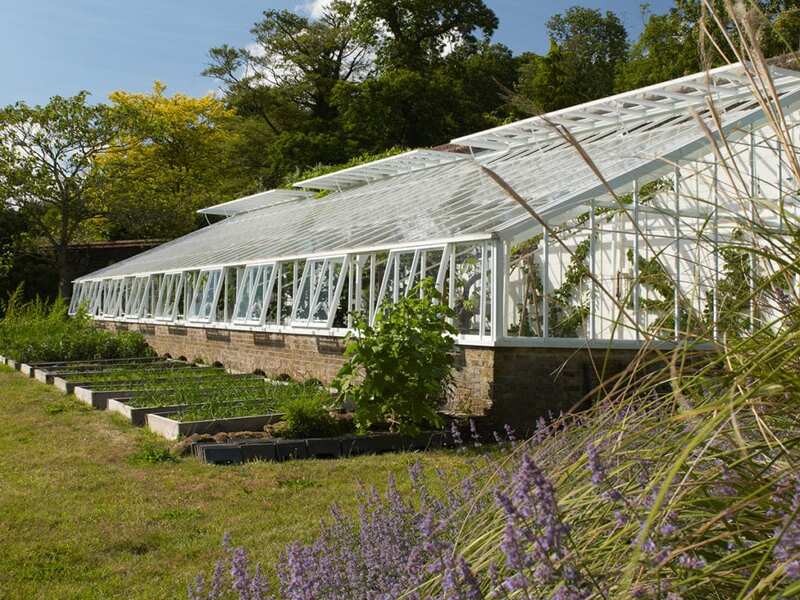 Cold frames with lids especially designed not to lift off in high winds. Doors designed to fit a wheelbarrow. 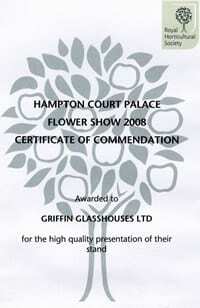 Talk to one of our designers about the best National Garden Scheme glasshouse for your growing needs. 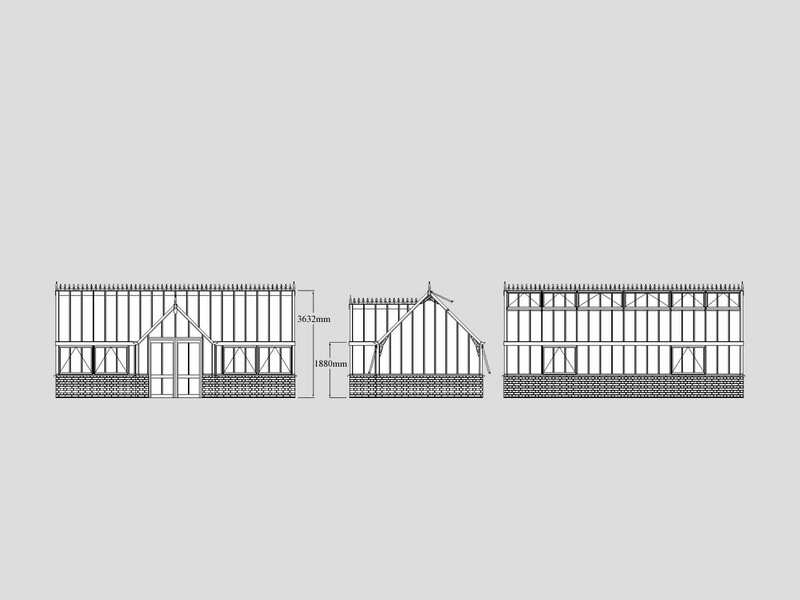 Thyme 2.6m x 3.7m with feature porch. has even more room for staging and growing from the ground. 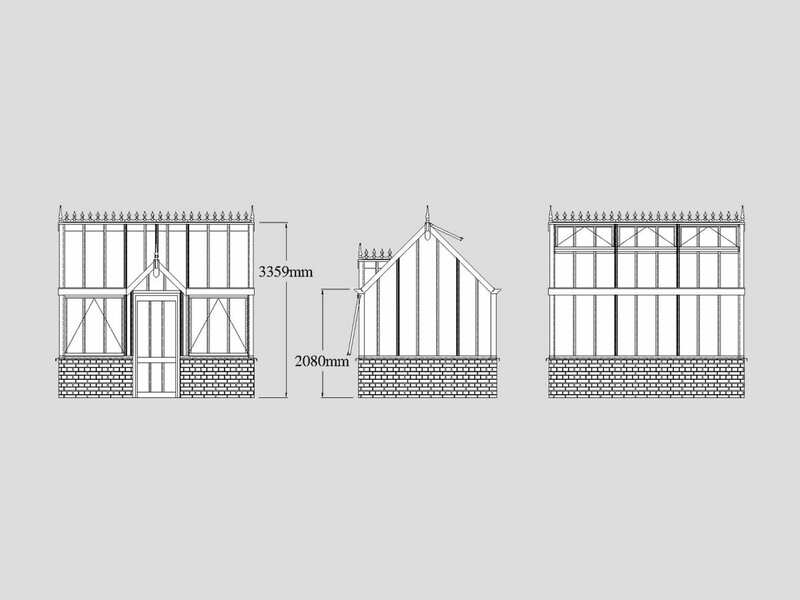 Sage 2.6m x 4.9m with feature porch. 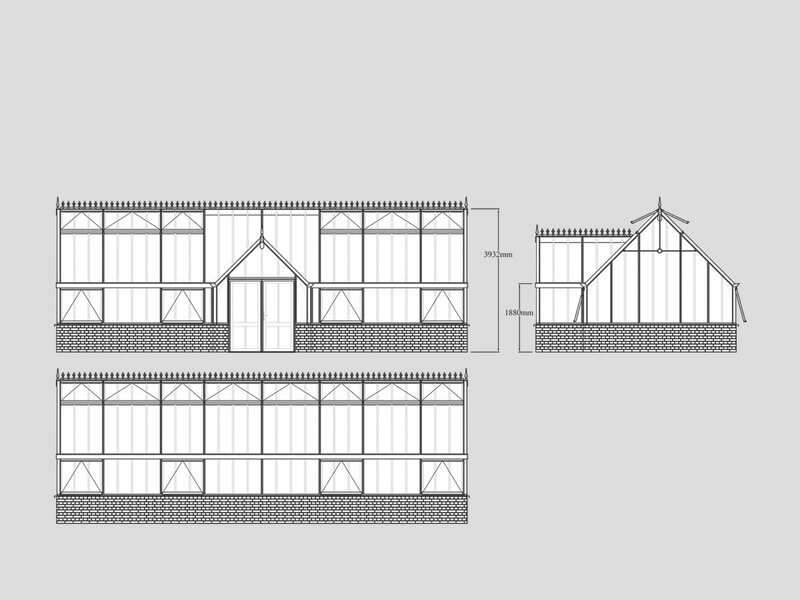 options for shelves, benches and beds. 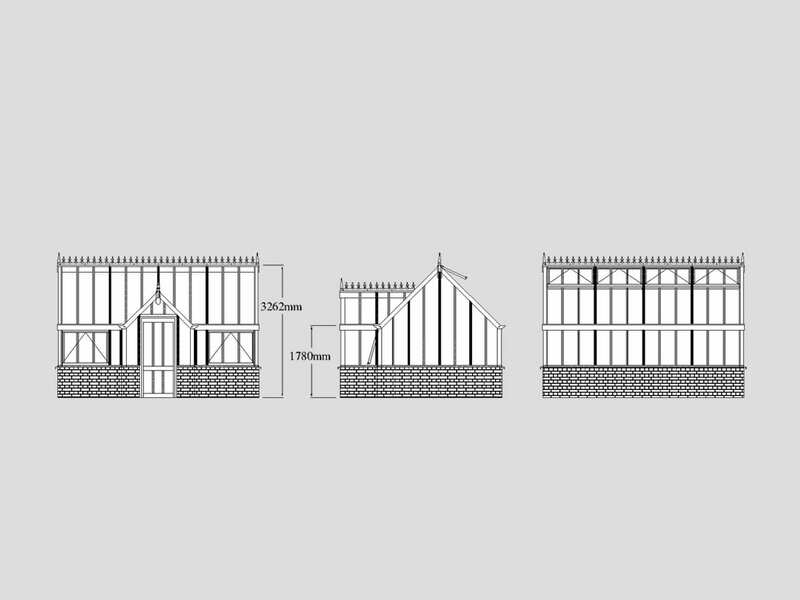 Rosemary 3m x 4.9m with full porch. 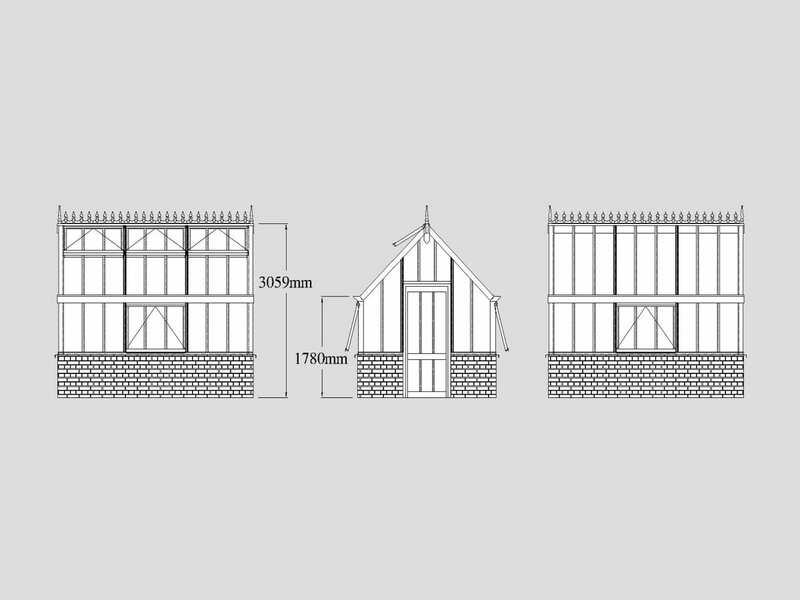 Lavender 3.6m x 6.5m with full porch. to grow your plants all year round. Tarragon 3.6m x 8.1m with full porch and double door. partition you can create different growing environments. Coriander 4.2m x 11.3m with full porch and double door. you may also wish to add a partition to create the ultimate growing environment. Please note that the photos are for illustrative purposes only. 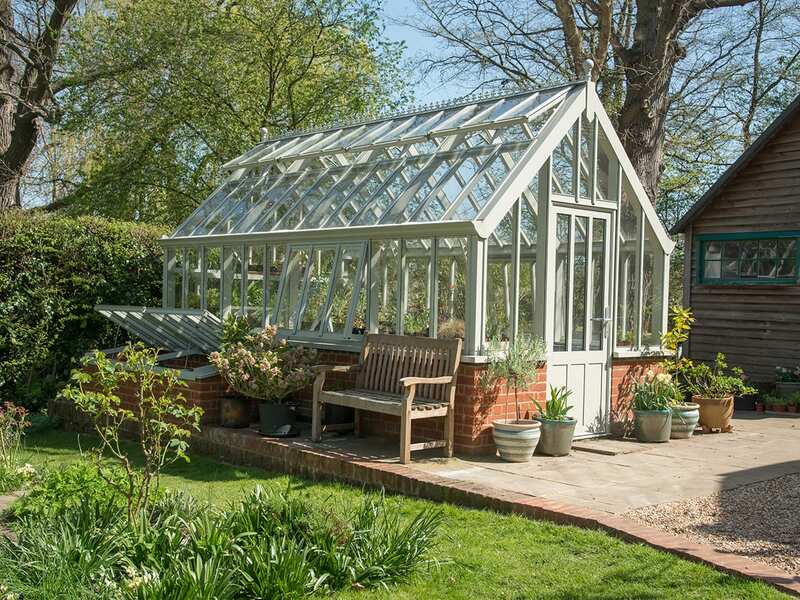 The National Garden Scheme receives 5% of the list price for greenhouses in this collection sold and supplied within mainland England and Wales. 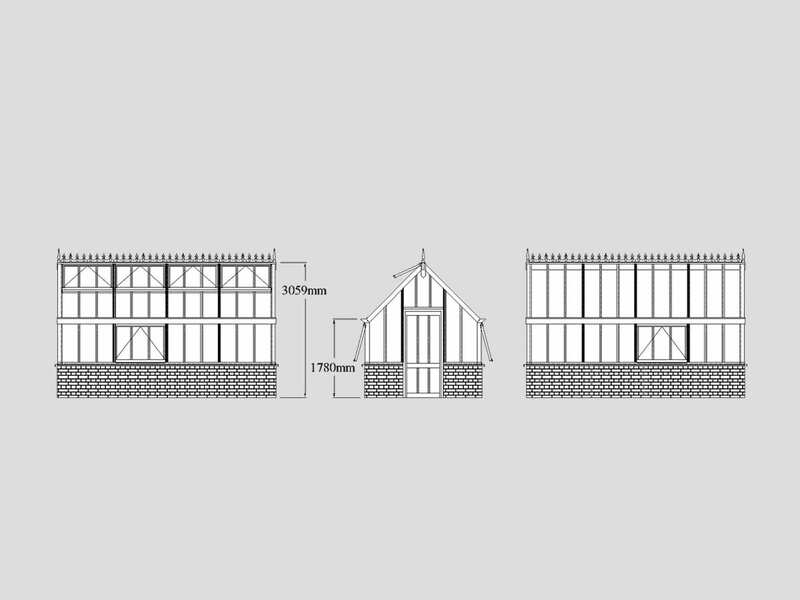 The prices quoted are for the glazed structure (excluding accessories) including 20% VAT installed in mainland England and Wales. A small supplement will be applied outside of this area. The prices do not include the brick base but we are happy to provide a quote and organise any building work required. 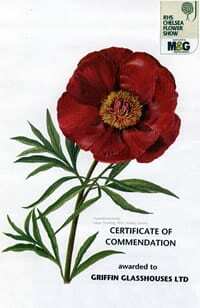 © The National Garden Scheme. 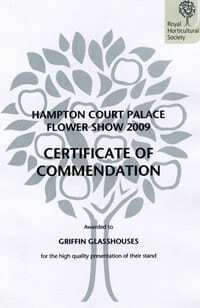 Provided under licence granted by the National Garden Scheme. 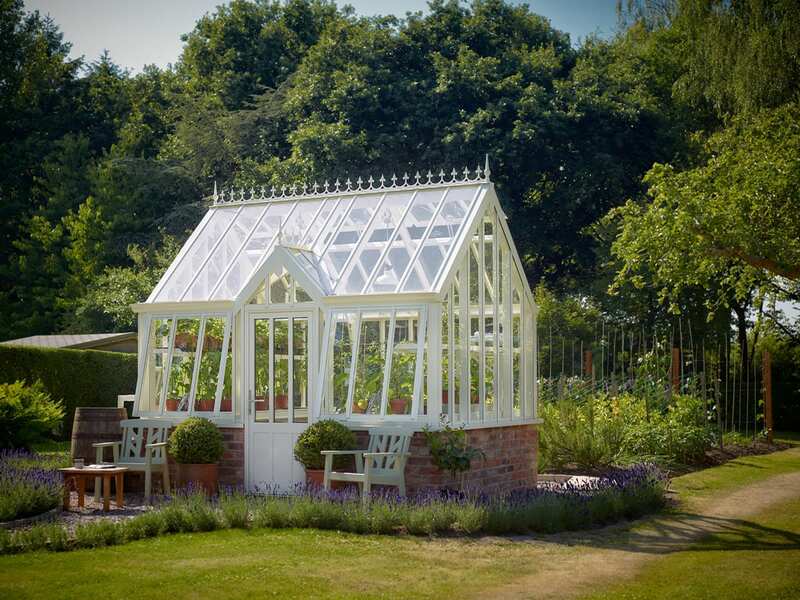 Every glasshouse is unique and so are your needs as a gardener when it comes to creating the perfect environment for your plants and accessorising your glasshouse in style. 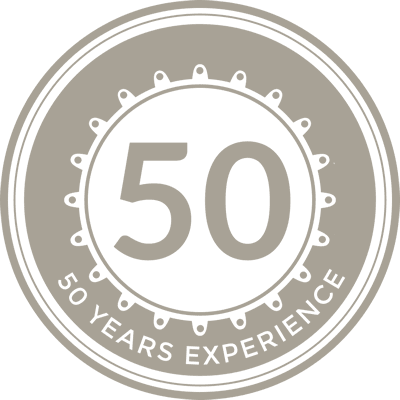 Whatever your chosen style and planting plans, we can manufacture or source a full range of accessories on your behalf or put you in touch with other recommended suppliers. From propagators to potting benches and floor grates to grow lights, we will ensure that your glasshouse is fully equipped with everything you need and share the benefit of our advice and experience to help you choose (and spend) wisely. 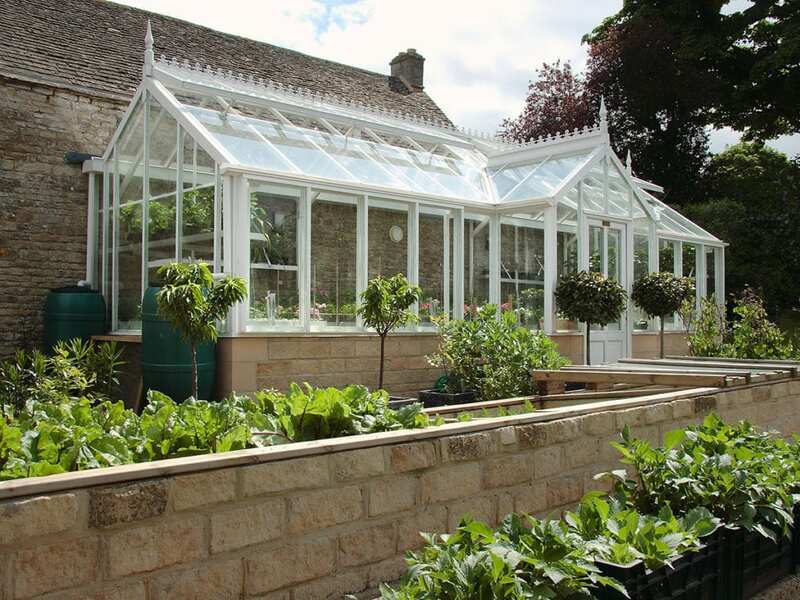 If you want to build your glasshouse or orangery against a wall, but it’s not high enough for a lean to, then a 3/4 span is an excellent option. 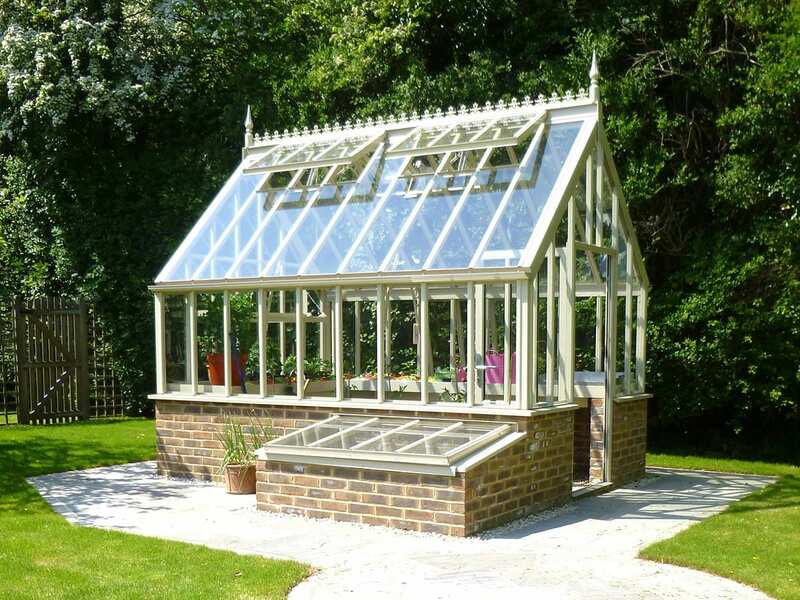 Each of our beautiful free standing glasshouses is designed especially for you and can be made in any colour. The choice is yours.